When someone hears the term “aneurysm,” they commonly think of the brain, but in reality aneurysms are most common in the aorta—the major blood vessel that supplies blood to the body and runs from your heart through the center of your chest and abdomen. 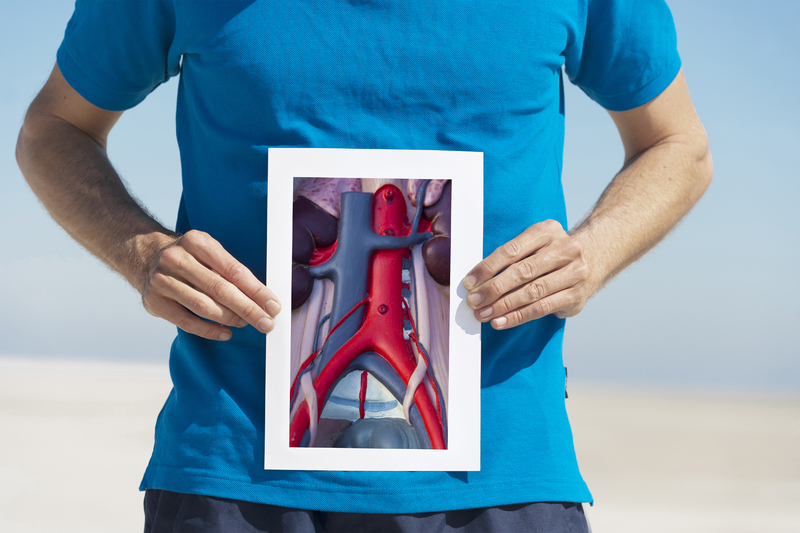 While aneurysms can develop anywhere along the aorta, they most commonly form in the lower part, which is referred to as an abdominal aortic aneurysm (AAA). An aneurysm is a balloon-like bulge in an artery that can be caused by the strong force of blood pushing against a weakened or injured artery wall. As the aorta enlarges, it may weaken and begin to leak or in the most severe cases, rupture. Diabetes is the seventh leading cause of death in the United States and continues to affect more Americans every year. 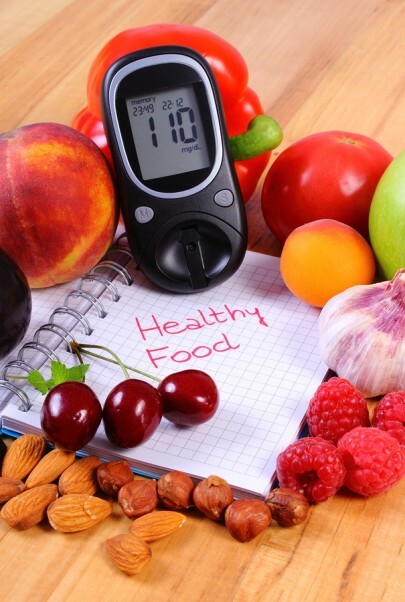 From 1988 to 2008, the prevalence of diabetes diagnoses increased by a staggering 125 percent, and if the current growth patterns continue, as many as one in three Americans will have diabetes by 2050. In addition to the increase of diabetes occurrence, pre-diabetes continues to grow in the United States. Pre-diabetes affects 86 million Americans, or approximately one in every three American adults. Take Up & Take On the New Year! Each year, people all over the world make New Year’s resolutions to “give up” eating junk food or sweets and find little success. This year, the Benefis Weight Loss Center wants to challenge you to “take up” a healthy habit, rather than give one up. 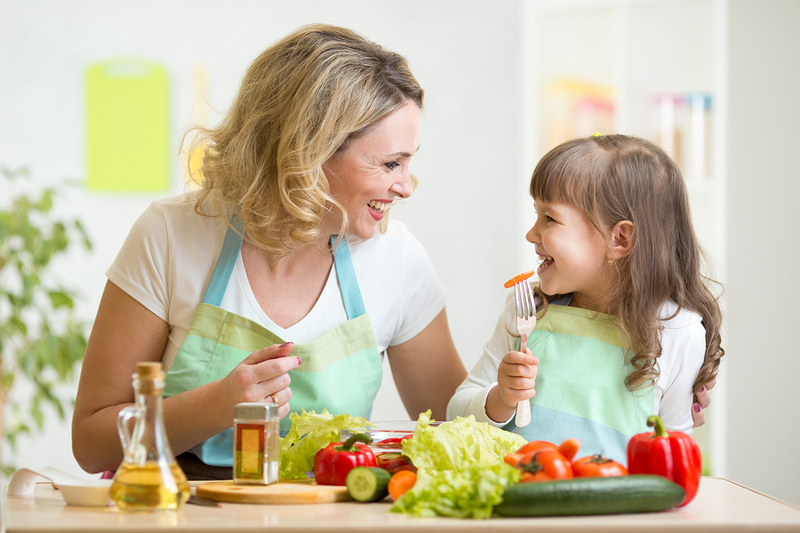 Here are four healthy habits that you can take up in 2016 to help you on the journey to a healthier lifestyle. Instead of feeling guilty for skipping the gym or eating a donut the day before, start every day with a positive affirmation. You can make up something specific to your goals and personality, such as “Today is going to be great. You are awesome, and you are going to make awesome choices to fuel your body.” If that particular sentence doesn’t fit your fancy, there are plenty of books and apps that will give you a new positive affirmation every day. Focus on being positive, and you will be surprised how unsatisfying that donut starts to look. Have you spent countless hours soaking in the sun this summer? You may have gotten more than you bargained for while tanning. Overexposure to ultraviolet rays from the sun can cause skin damage and even skin cancer. And, don’t be fooled—just because you can’t see the damage immediately doesn’t mean that it isn’t there. Sun damage often affects cells deep beneath the surface of your skin and can lurk there for several years before the damage is noticeable. While many believe certain skin changes are inevitable as you age, most of the skin changes associated with aging actually result from overexposure to the sun. These skin changes, referred to as photoaging, can show up as brown and red spots, wrinkles, loose or sagging skin, unevenness in color, and a leathery texture—changes most would like to avoid.